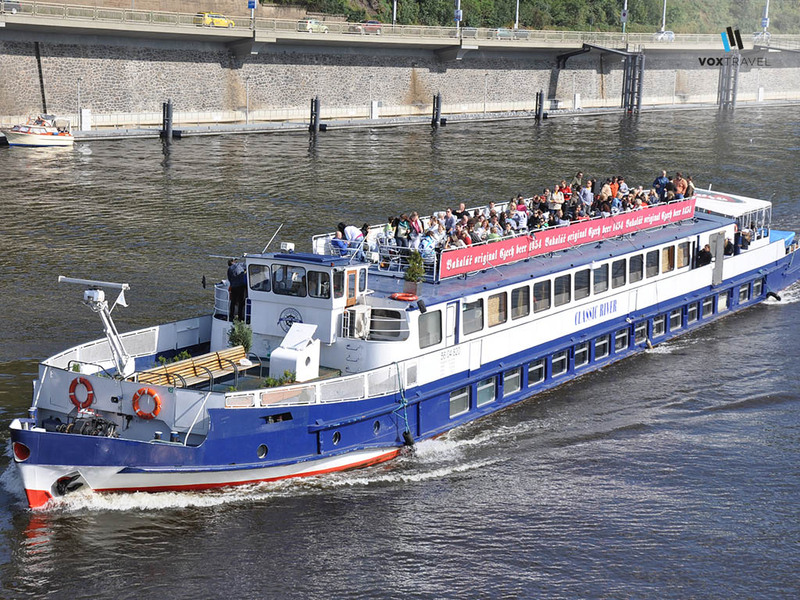 If you’re having a nice trip to Prague with your buddies, no matter how you want to spend your time, a sightseeing river cruise is something like a must-experience. 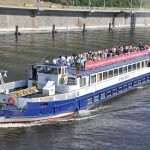 But what about making a traditional cruise a bit unusual and more interesting? 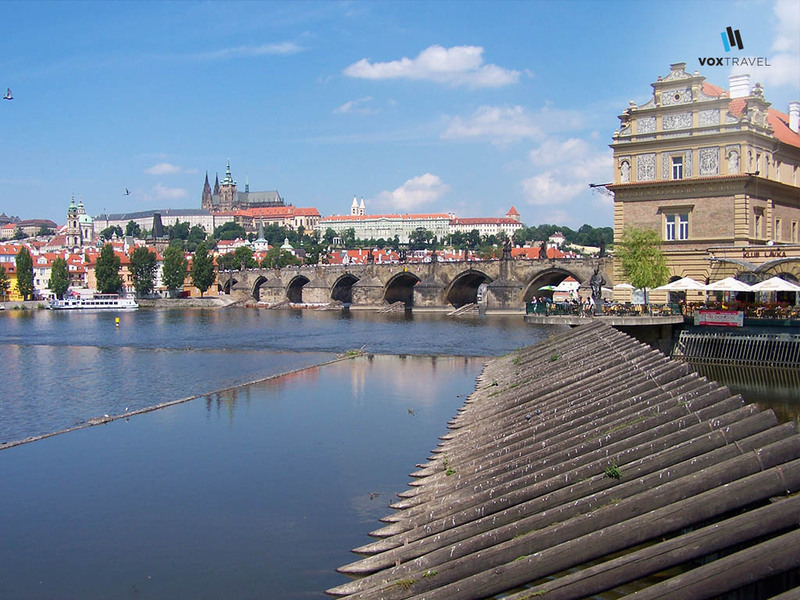 Well, why don’t you take our pleasant river cruise within which you can see both of two Prague’s biggest treasures – stunning women and lovely architecture, all in one? This cruise accompanied with our pretty stripper is surely the right thing for you and your friends if you came to have some fun instead of just getting to know the city from the sightseeing point of view. 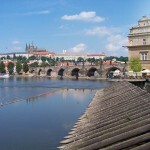 Moreover, one beer for each of you is provided and all this is guided with our guide, who is prepared to show you all of the Prague’s beauties.